Link returns for an all-new adventure on Wii! The legend of Zelda: Skyward Sword redefines the Zelda franchise with an all-new graphical engine and a revamped control system that utilizes the MotionPlus accessory. For the first time, players will be able to move Link’s sword and other items in real time. In addition, Nintendo has crafted a host of new items – such as the Beetle and Whip – that use the MotionPlus in innovative ways. The Legend of Zelda: Skyward Sword has a tentative 2011 release date, pushed back from the original 2010 projection. hmm... in my opinion, (im stealin ur wurdz devin) the "new graphical engine" looks like a cross between twilight princess and wind waker. I was going to post a topic on E3 in general, but I guess you beat me to it. Meh. 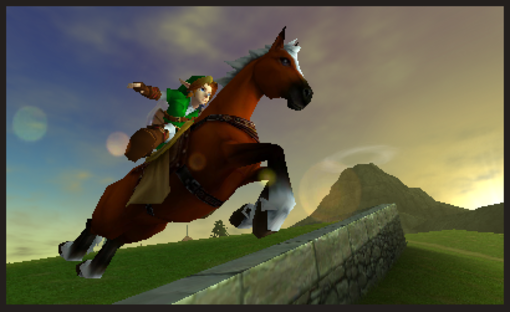 OoT is betta. Always. OoT is awsome, but WW was way more easy. Boy, a lot of things were revealed today about the 3DS and Ocarina of Time's remake. Release: February 26th in Japan. March in North America and Europe. Price: ¥25000 (roughly $300 US). 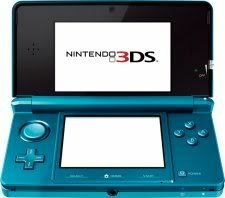 Footage relating to Zelda 3DS starts at around 2:26. 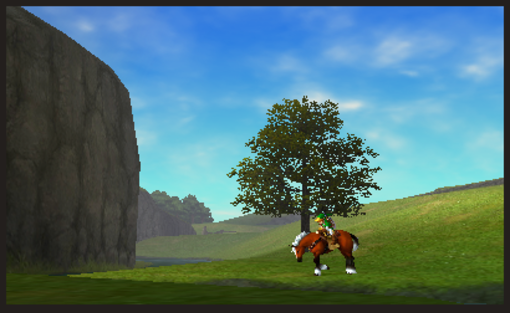 The game looks quite the same according to the screen shots, but the up-side for now, is that it's a "better looking" Ocarina of Time that's on a hand held. Ever since the E3 press conference, we have learned quite a bit about the upcoming Legend of Zelda title, Skyward Sword. Information is now out about the game's graphics, gameplay, controls, and even the plot. With all of this information coming out so quickly, it can be hard to get all of the facts straight. Thankfully for you, we have created this page with all the information you need about Skyward Sword. When Will Skyward Sword Be Released? 2010 is so last year. Skyward Sword will be released in 2011 (possibly early on). To the disappointment of many, we did not be seeing Zelda Skyward Sword last year. During the E3 press conference event, Shigeru Miyamoto announced that the game will not be coming out until 2011. 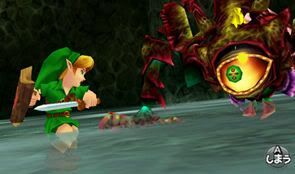 According to Miyamoto, the Zelda development team needed just a little bit more time to finish creating a few more dungeons and to make some challenging bosses. But do not fear, Aonuma later announced, in an interview with Gamespot, that the game will most likely be coming out early in the year. 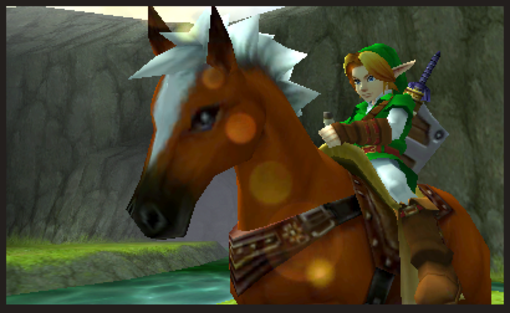 What Happened to the Twilight Princess Graphics? 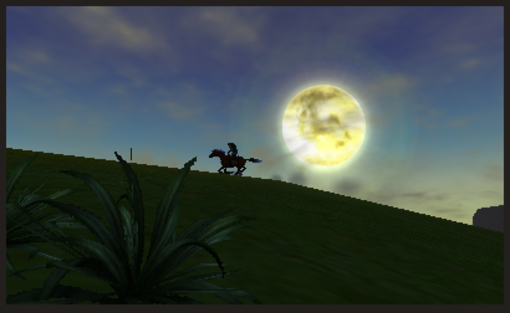 Skyward Sword was originally intended to be released with the same style of art found in Twilight Princess. However, Miyamoto decided the Zelda team should go in another direction. Shigeru was a big fan of the cartoon-like style of The Wind Waker that he wanted to go in that direction again. Of course the graphics are not the same. 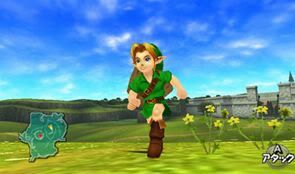 While Skyward Sword's graphics resemble a cartoon to a degree, the style is based heavily on impressionistic art. During E3 we finally got to see the new 1:1 sword controls in action. Despite some minor technical problems with controller interference, things went very smoothly and reports from the floor says that everything is very fine tuned. But did you know that during development Aonuma actually scrapped the idea of 1:1 swordplay because it was not working well with the Wii MotionPlus. Miyamoto however was a big advocate of furthering this idea so after some convincing and brainstorming the feature was put back into the game. Therefore every item in the game got an upgrade to work with the 1:1 controls. The most notable is the bow which gamers have to use the Wiimote and nunchuck and hold it like a real bow. 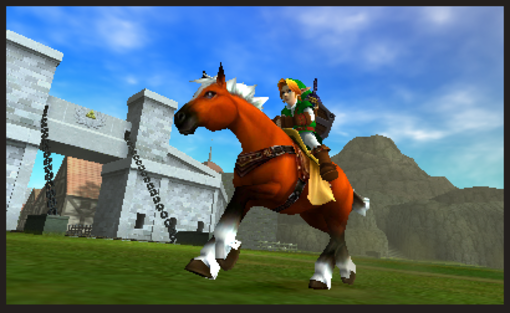 One of the best new items in the DS release, Spirit Tracks, was the whip. Thankfully this new item will be returning for Skyward Sword. As seen so far, the features are very similar and it seems to still have the ability to hit enemies, grab items, and swing Link over pits. In every Legend of Zelda game to date, the items were stored in a menu that could only be accessed by pausing the game. With Skyward Sword this is no longer the case. The Wiimote will act as the item controller. 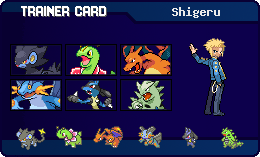 By pressing the "B" button you can select your items from a circular list which has been dubbed the "item pocket." This allows Link to switch items much faster and on the go. What Will the Nunchuck be used for? The nunchuck will be used for a variety of things. First of all, it will be used for controlling Link. However, the most interesting use of the numchuck is that it will also act as Link's shield. 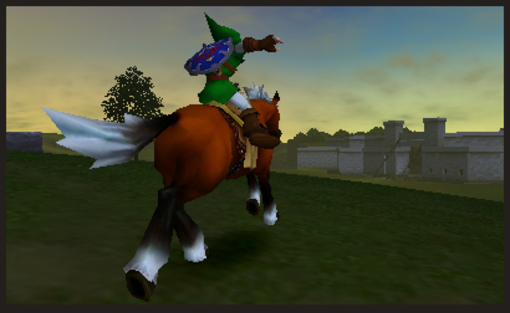 By thrusting it forward, Link will do the same in the game and therefore thrust his shield forward. For the first time since A Link to the Past, the sword beam will be returning to a console Zelda game. Perhaps the game gets its name from this concept, but Link can charge his sword by pointing it towards the sky. Charging his sword will enable Link to shoot beams of energy. 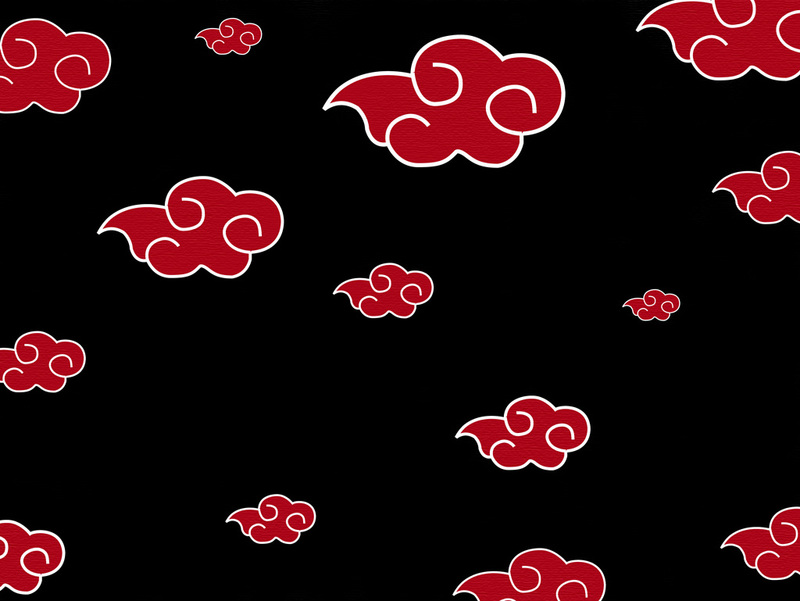 It is also being reported that this will enable Link to find treasure. Aonuma however did not go into too much details about this so we will update this part when more information is revealed. For the first time ever, the Zelda series will be getting a full orchestrated sound track. Fans have been clamoring for this ever since Twilight Princess which, to the surprise of many, still used a MIDI format. In a weird twist Link is not able to climb vines forever and hang on like the past games. 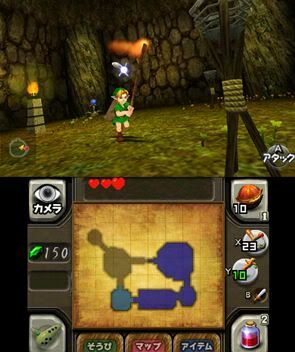 As part of the new running and jumping addition, Link also receives a meter which will slowly run out. 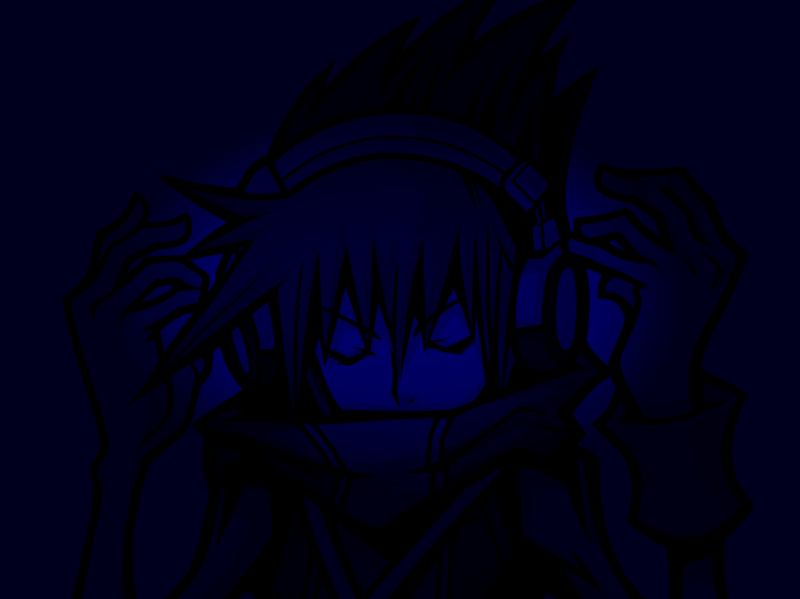 When this meter runs out Link will loose his strength and no longer be able to continue his actions. One of the new items showcased at E3 was the Beetle. This item reminds me of the Hyoi Pear and Seagull from The Wind Waker. When using the Beetle, Link is able to control a flying bug which can explore new areas, reach high up spots, grab items, and hit switches. One of the most exciting parts of Skyward Sword is Nintendo's commitment to change some of the core gameplay in the Zelda series. The most notable of which is the repetitive 'uncover new area - solve the dungeon" concept. Thankfully in Skyward Sword this wil be shaken up a bit. Word is that parts of Hyrule Field will act like dungeons and that there will be dungeons where you will be without your sword. Unfortunately, there will be no voice acting in Skyward Sword and will not be any voice acting anytime in the near future. Aonuma recently stated that they felt as if Link should remain silent. Other characters in the game will also not be speaking. 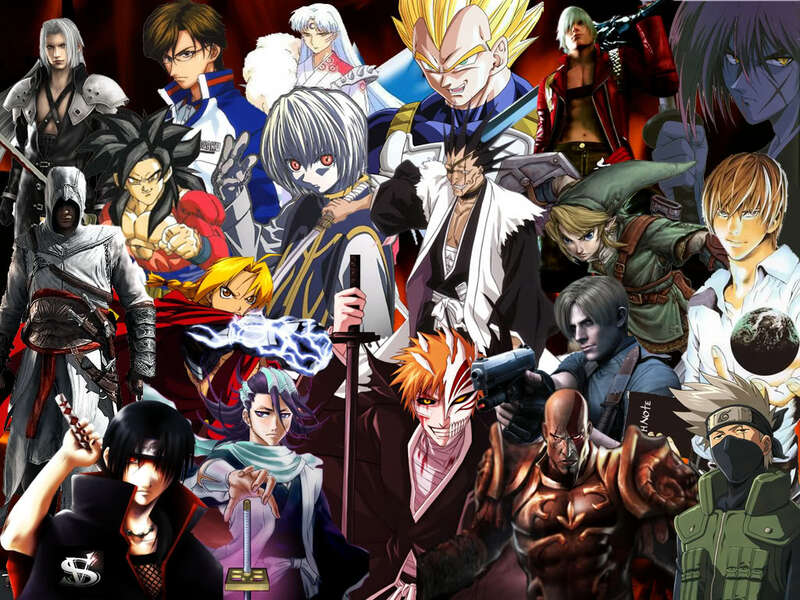 Ever since the first piece of official art was shown at 2009's E3, fans have been guessing at who the mysterious lady figure could be. And surprisingly enough, many were very close. The lady-like figure is in fact the physical form of the Skyward Sword and she will be tagging along with Link on his quest. Princess Zelda is set to make an appearance in Skyward Sword. But to clear things up, Aonuma quickly stated that she is not Skyward Sword. 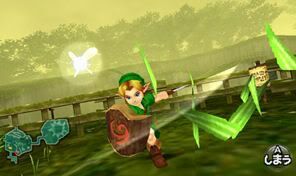 Since Skyward Sword is seemingly about the origins of the Master Sword it quickly became apparent that it would be taking place before Ocarina of Time. And since many fans put Ocarina of Time as the first game in the timeline, this would now put Skyward Sword as the first. As of now there is no word on if Ganon will be in the game.